Situated conveniently 5 minutes from the M6, the campus is within a 360 acre parkland site at Bailrigg, just three miles from the city centre. 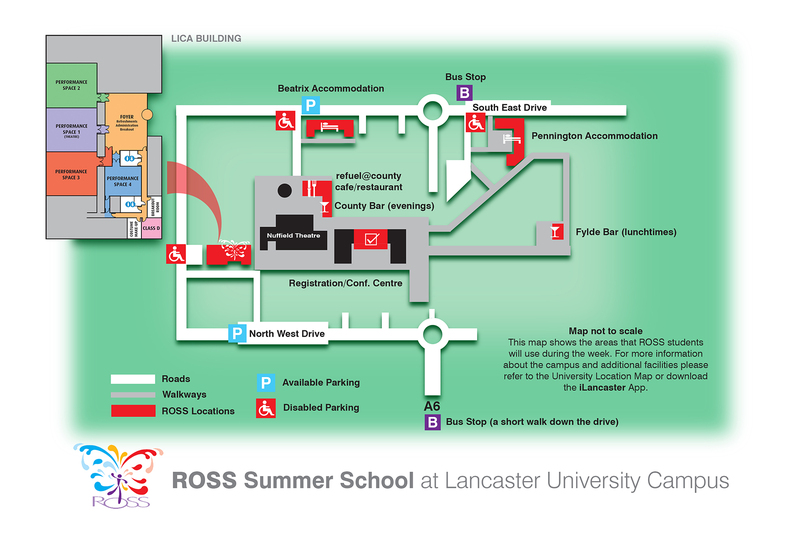 ROSS takes place in the LICA building, a new theatre complex with great facilities and a bright and airy environment. Accommodation includes single and twin rooms with en-suite which are close by. A spacious dining room, a choice of bars, outdoor social areas, banks and shops mean that everything you need is on site! 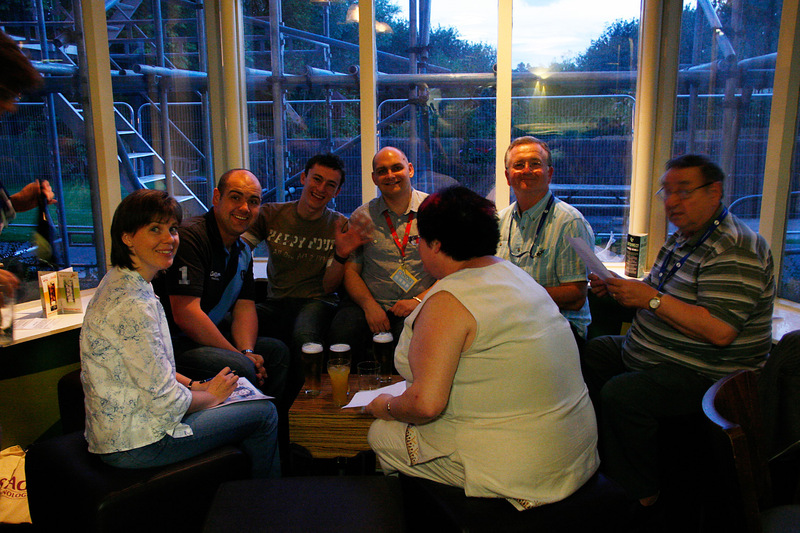 Rehearsal spaces are provided for each class and there are break out facilities for personal rehearsal times. 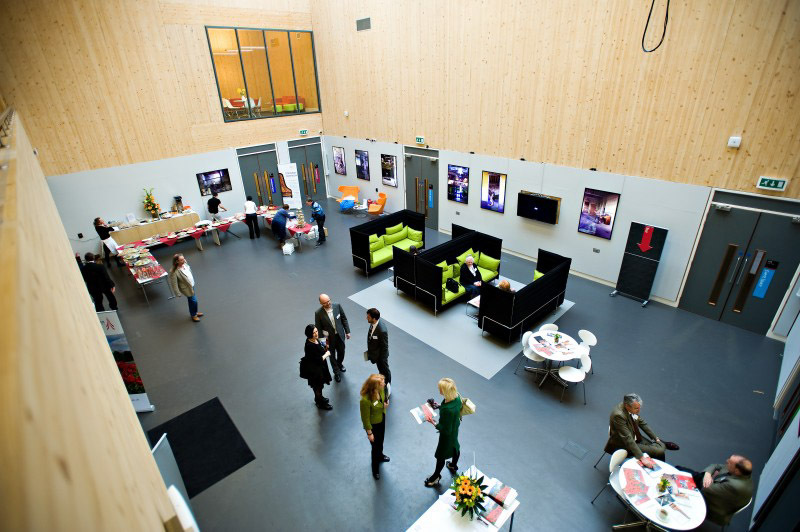 The theatre space is well appointed with ample seating for an invited audience and provides a contemporary performance environment for all activities the school provide. The social life of ROSS is an important part of the school and its success. Students work and play together and create bonds which last a lifetime. 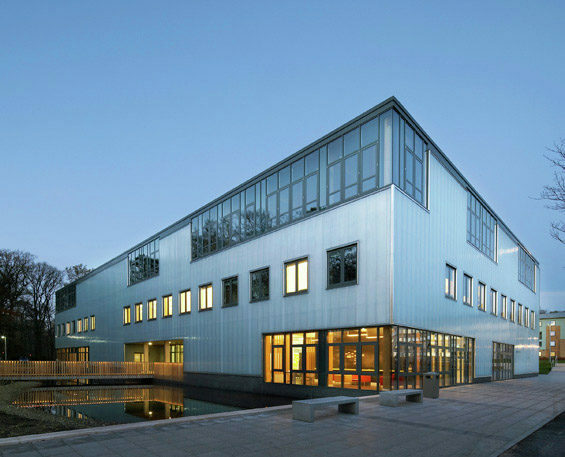 The LICA building and the campus create the perfect environment to work, relax and enjoy every minute of the week. So if you are looking for an inspiring holiday this coming summer then ROSS is the place for you. Fun, Friends and Theatre! Click here for a map to get to us. Click here to download a campus map and details of the LICA building space. "The best week of theatre ever..."
ROSS is very grateful to the sponsors of the school who give their support each year. Without them the school would not be possible. Click here for more information about our sponsors. If you would like more information about any of the companies, please contact us or use the links to their websites. Web Development Hertfordshire | 2019 © ROSS Adult Performance Theatre Summer School. ALL Rights Reserved.